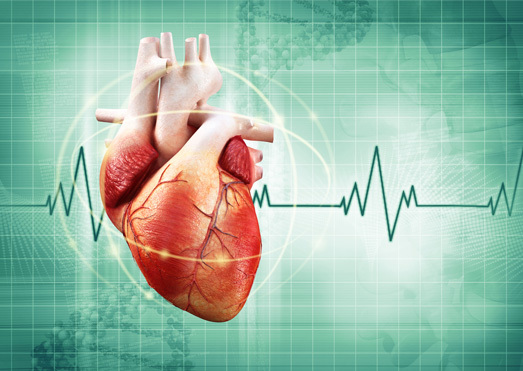 Apex Cardiology – Los Angeles cardiology staff are dedicated to improving the cardiovascular health of our community by focusing on the individual needs of each patient. As a result, we are continuously increasing our knowledge base and expanding our technology. The focus of every activity at Apex Cardiology is on quality care. Our patients will experience a level of personal attention that treats them as valued and invited guests, not only meeting but exceeding their expectations. 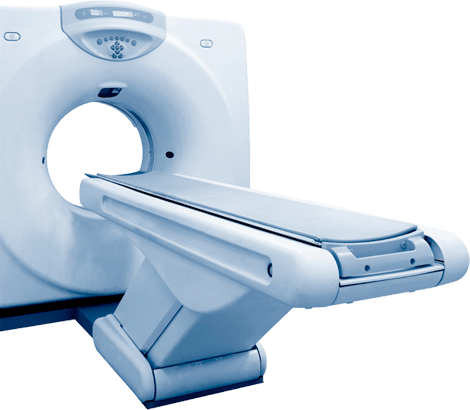 With the addition of the GE LightSpeed 64-slice Cardiovascular CT, Apex Cardiology furthers its commitment to being at the forefront of diagnosis and treatment of cardiovascular diseases. 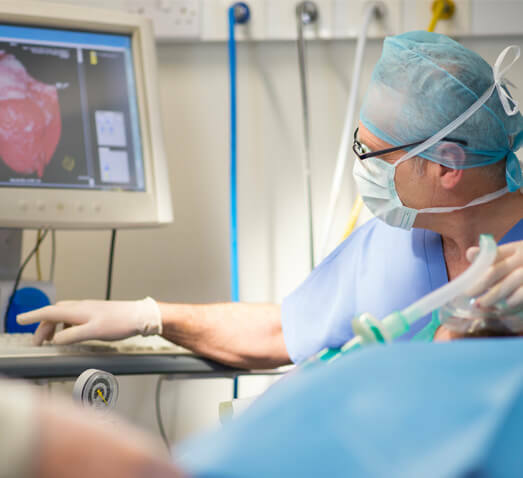 This breakthrough technology reveals the earliest signs of coronary artery disease without performing an invasive angiography procedure. The system features the industry’s fastest speed and highest resolution scanner. In just seconds, it can scan the entire heart in a single, brief breath-hold. With startling clarity, it reveals extraordinary details about the health of the heart and its blood vessels. For patients, this means earlier detection of coronary heart disease enabling treatment to begin at a stage where it can be most effective. At Apex Cardiology, we’re committed to enhancing the care of our patients by providing a comfortable, friendly outpatient setting. 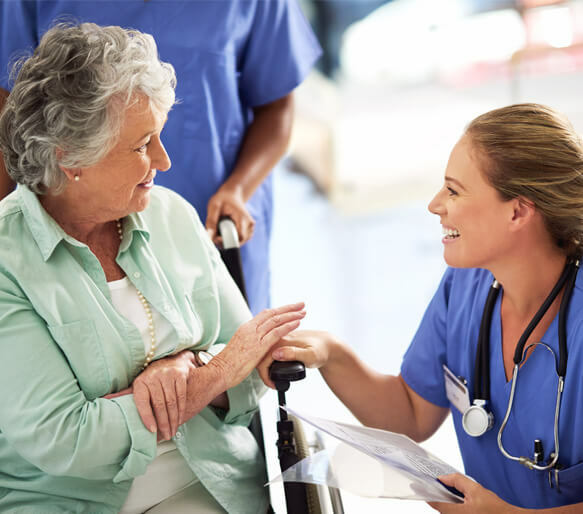 From the warm greeting extended by our front desk staff to the detail and attention given by our cardiologists and nurses, each patient is treated with the utmost of care.